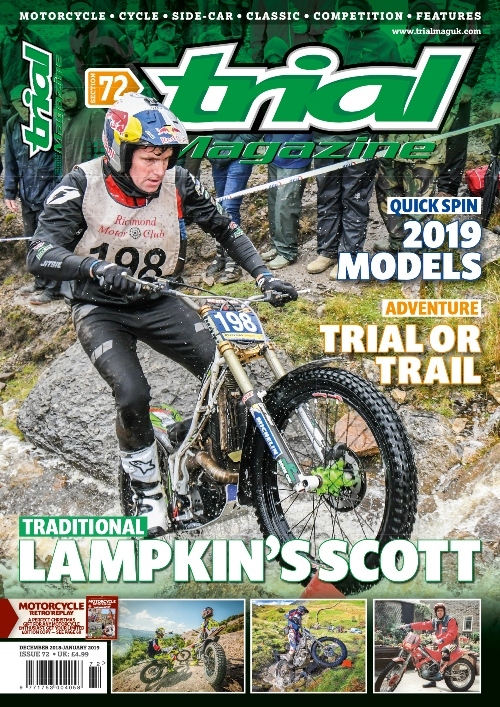 This is our flagship print publication started way back in 2007 with all your Trials News, Action, Events, Product Tests, Interviews and so much more for you full throttle addicted trials junkies. 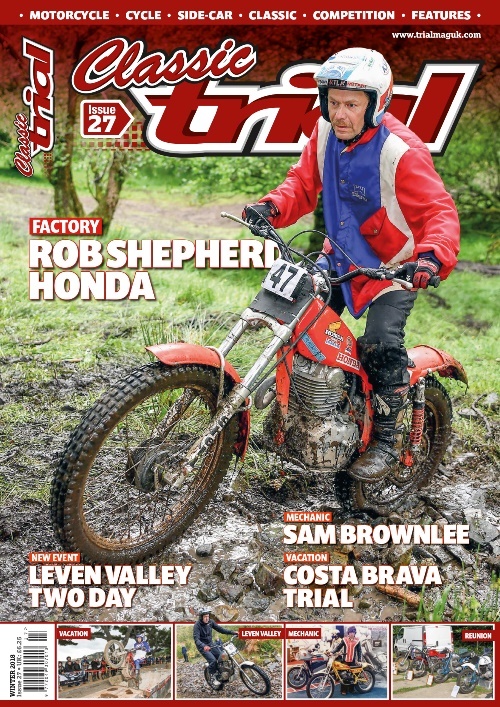 As you would expect from such a high quality independent publication in its 116 pages brought to you in full colour gloss it carries superb images and interesting in depth articles from a team dedicated and passionate about the sport of trials. Its bi-monthly, six issues per year and a subscription makes for an ideal Christmas gift. 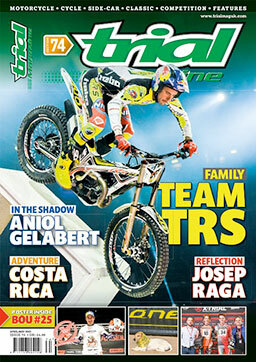 Have a quick look at the latest issue no: 72: http://bit.ly/Trial-Magazine-72 where you can also purchase a digital copy by clicking on the embedded link. If you want to subscribe then just click on the website link or go to the drop down toolbar at the top of this page. 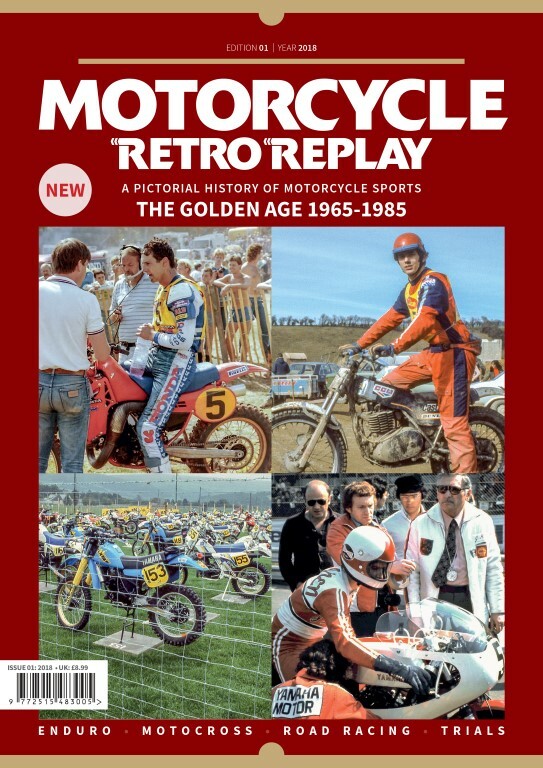 Enjoy 132 pages of motorcycle magic from a golden era 1965 – 1985. 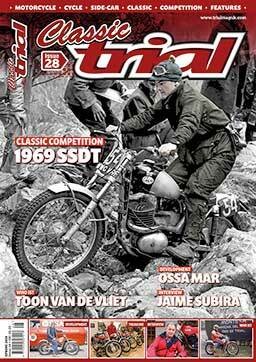 Enjoy many of the great men and machines from the world of Enduro, Road Racing, Motocross and Trials with a great selection of colour and black and white images, many which have never been seen before. This is a limited edition print magazine so do not hang about with your order as when there gone its game over!